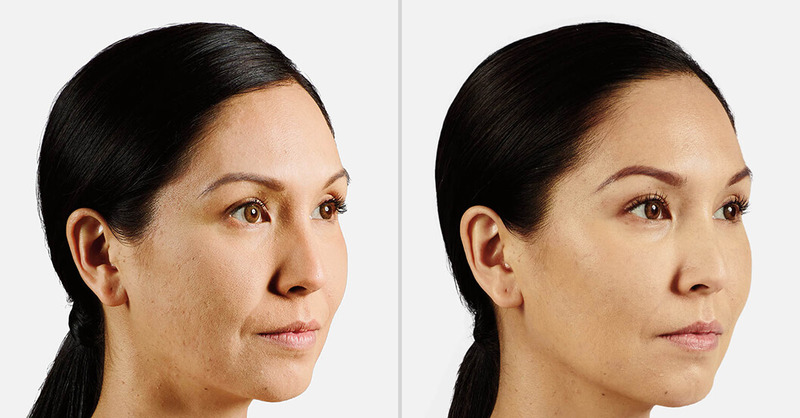 Everyone’s skin loses elasticity and volume over time that contributes to noticeable lines, folds, and wrinkles. 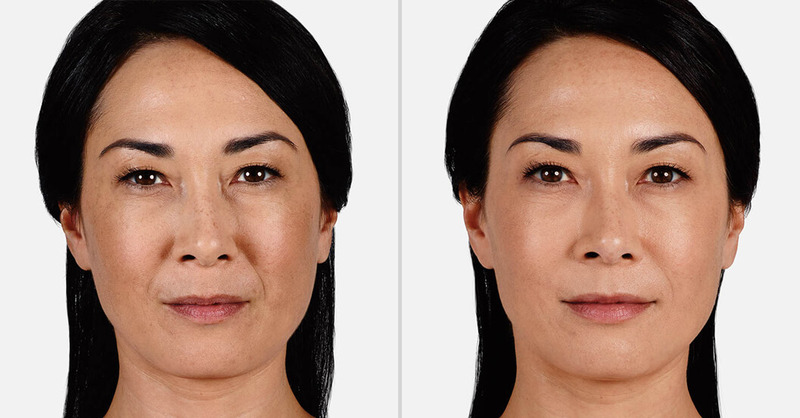 While no one is immune to the physical effects of aging, Ziba Medical Spa’s experienced injectors can recommend a quick and easy filler treatment that can reverse the hands of time. Prepare to kiss those lines, wrinkles, and thinning lips good-bye! Juvederm is the #1 selling collection of hyaluronic acid fillers in the America. Hyaluronic acid is a natural substance in the skin that delivers nutrients helping to attract and retain moisture. 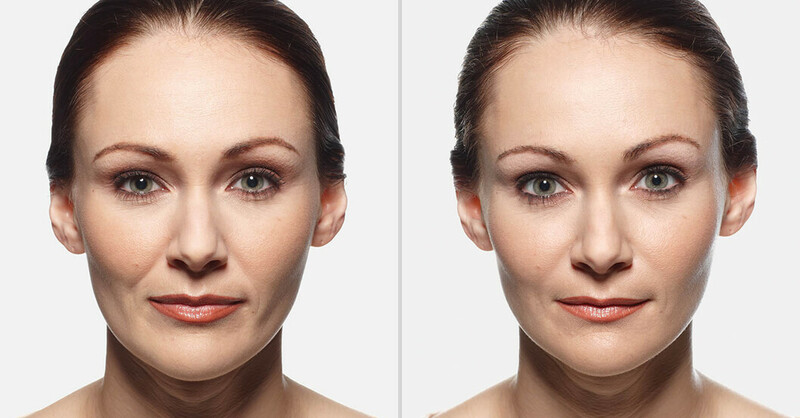 Juvederm fillers are designed to add volume and smoothness to different areas of the face. No surgery is required and the procedure is virtually painless. Even more importantly, there is no downtime. You can return to regular daily activities immediately following treatment. 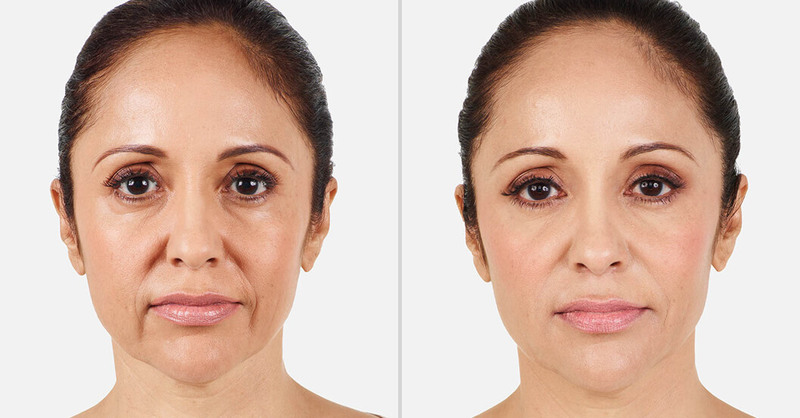 JUVEDERM XC is an injectable gel that instantly smoothes away moderate to severe facial lines, wrinkles, and folds for up to a year with optimal treatment. 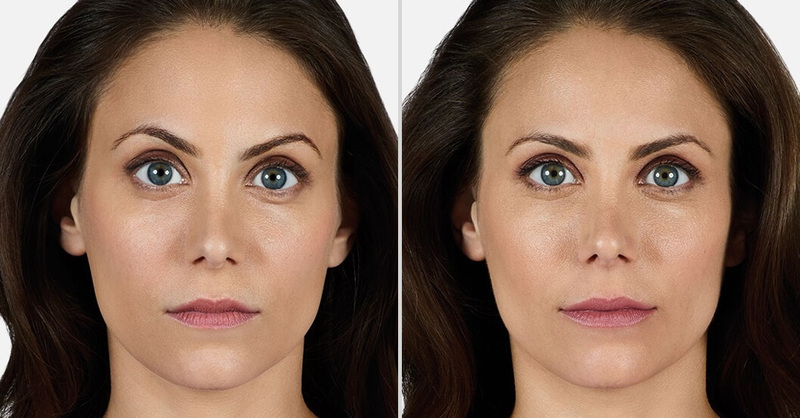 JUVEDERM VOLLURE XC softens moderate to severe facial lines and wrinkles, including parentheses lines around the nose and mouth, creating an over all smoother appearance lasting up to 18-months. 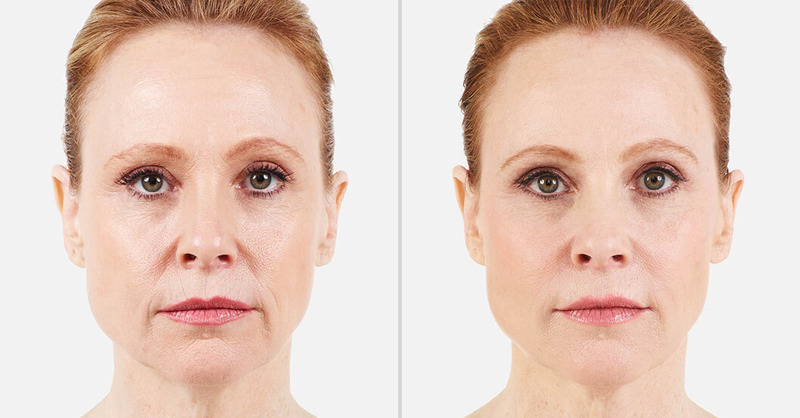 JUVEDERM VOLUMA XC corrects age-related facial volume loss, while providing lift and contour to the cheek area for up to 2-years. JUVEDERM ULTRA XC adds beautiful fullness and plumps your lips. It also is used for smoothing and correcting smile lines around the nose and mouth for up to a year. 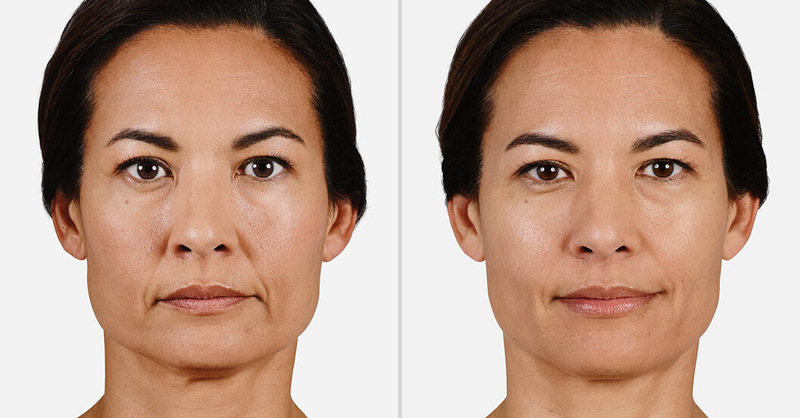 JUVEDERM VOLBELLA XC softens the appearance of vertical lines often called “lipstick lines”, and can last up to a year with optimal treatment. Schedule your appointment with Ziba Medical Spa. 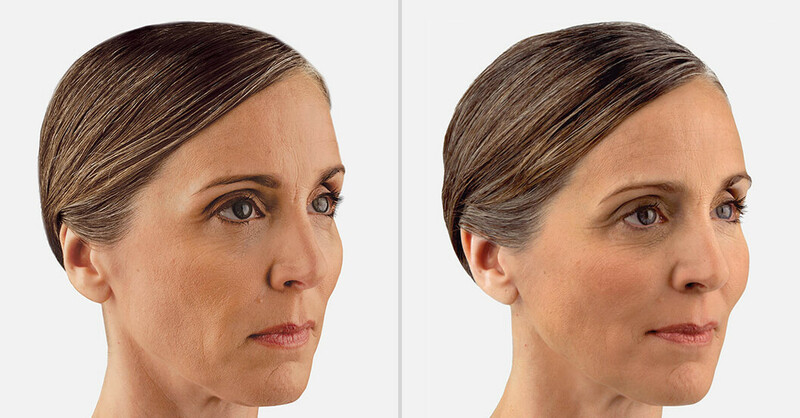 Talk with us to see if Juvederm is right for you.